Emma’s Revolution, featuring Pat Humphries and Sandy O. 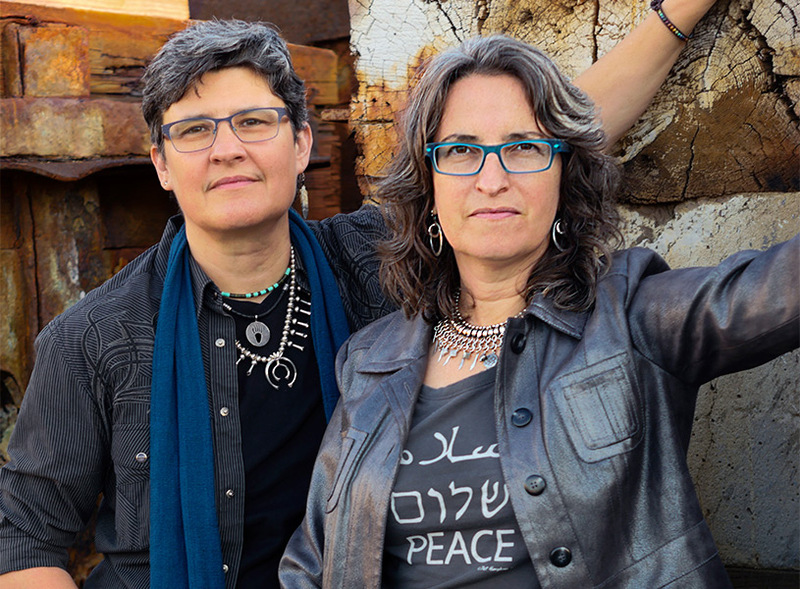 With beautiful harmonies and genre-defying eclecticism, Emma's Revolution delivers the energy and strength of their convictions, in an uprising of truth and hope for these tumultuous times. With beautiful harmonies and genre-defying eclecticism, Emma’s Revolution delivers the energy and strength of their convictions, in an uprising of truth and hope for these tumultuous times. 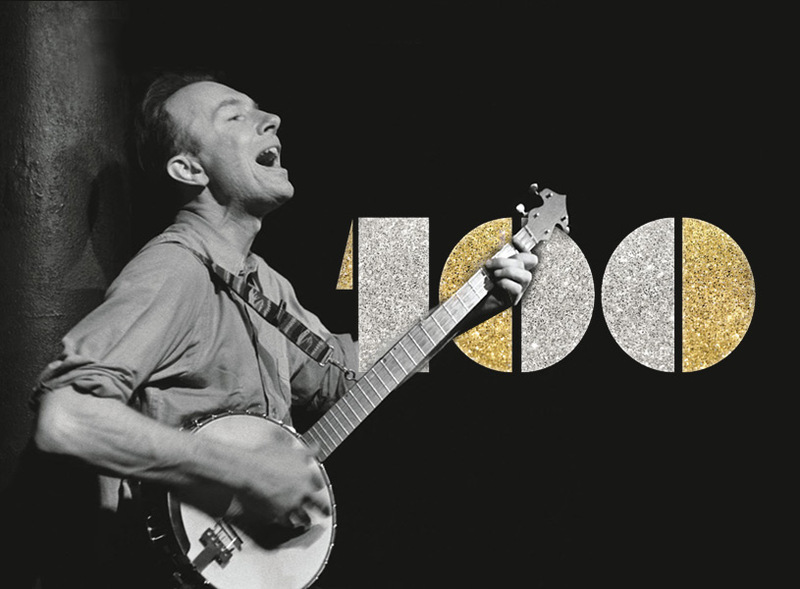 Emma’s Revolution is celebrating the release of their highly-anticipated 4th recording, “Revolution Now”, which includes “Sing People Sing”, a loving tribute to the late Pete Seeger, a friend and and mentor to the duo. The song captures his unique ability to empower an audience with harmony and hope. “Revolution Now” also includes the duo’s beautiful setting of Woody Guthrie’s plaintive lyric, “Revolutionary Mind”, one of the many lyrics Woody left behind without an existing melody. On “Revolution Now”, Emma’s Revolution covers issues from reproductive justice to refugees and Black Lives Matter to the sustaining power of love. With a core sound featuring their trademark exquisite harmonies and acoustic guitars, the duo’s songs span styles from folk to jazz and funk to rock. “Revolution Now” brings these tools of inspiration and motivation to fuel today’s resistance movements. In the spirit of Emma Goldman’s famous attribution, “If I can’t dance, I don’t want to be part of your revolution,” Emma’s Revolution brings their uprising of truth and hope to concerts and peace & justice, labor, human rights, environmental, LGBT and women’s rights events. Touring 200 days a year, Emma’s Revolution has performed at thousands events throughout the US and around the world in Canada, Chile, Korea, Scotland, England, Israel/Palestine, Nicaragua and Cuba, spreading their message of peace and justice.